Food Science and Technology. Geoffrey Campbell-Platt. Скачать бесплатно книгу на сайте LiveLib - Лайвлиб. Food Science and Technology, Second Edition is a comprehensive text and reference book designed to cover all the essential elements of food science and technology, including all core aspects of major food science and technology degree programs being taught worldwide. 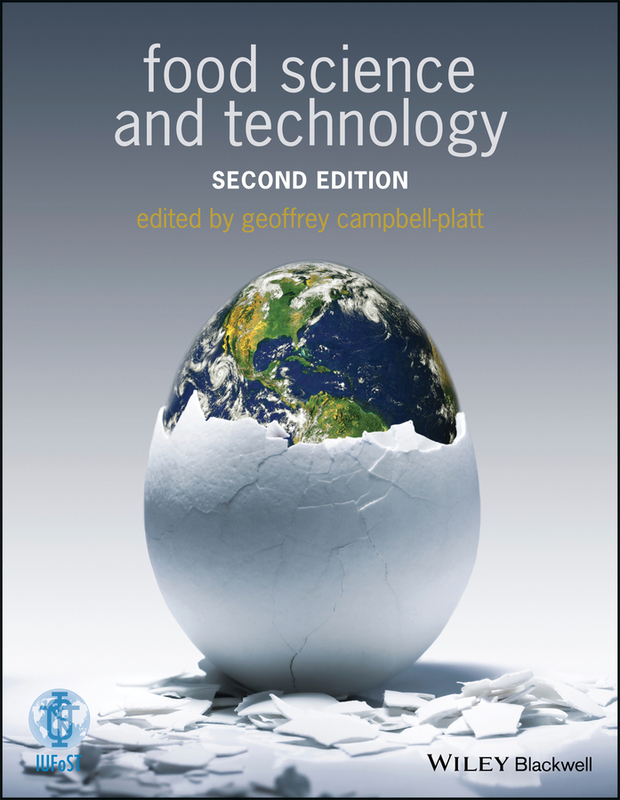 The book is supported by the International Union of Food Science and Technology and comprises 21 chapters, carefully written in a user-friendly style by 30 eminent industry experts, teachers, and researchers from across the world. All authors are recognized experts in their respective fields, and together represent some of the world’s leading universities and international food science and technology organizations. All chapters in this second edition have been fully revised and updated to include all-new examples and pedagogical features (including discussion questions, seminar tasks, web links, and glossary terms). The book is designed with more color to help enhance the content on each page and includes more photos and illustrations to bring the topics to life. Coverage of all the core modules of food science and technology degree programs internationally Crucial information for professionals in the food industry worldwide Chapters written by subject experts, all of whom are internationally respected in their fields A must-have textbook for libraries in universities, food science and technology research institutes, and food companies globally Additional interactive resources on the book's companion website, including multiple choice questions, web links, further reading, and exercises Food Science and Technology, 2nd Edition is an indispensable guide for food science and technology degree programs at the undergraduate and postgraduate level and for university libraries and food research facilities.